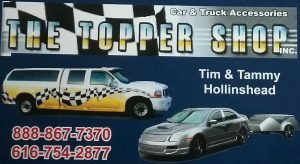 THE TOPPER SHOP INC. - The Topper Shop Inc.
WE HAVE BEEN PROVIDING CENTRAL MICHIGAN WITH IT’S AUTOMOTIVE ACCESSORIES FOR OVER 20 YEARS! 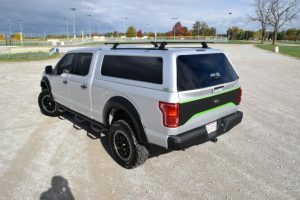 WE OFFER A VARIETY OF QUALITY ACCESSORIES TO CUSTOMIZE YOUR CAR, VAN OR TRUCK! WE ARE A FAMILY RUN, SMALL TOWN BUSINESS WHO PRIDE OURSELVES IN QUALITY WORK AT A REASONABLE PRICE. WE HAVE BEEN DOING BUSINESS IN THIS GREAT COMMUNITY FOR OVER 20 YEARS! CHECK US OUT ON FACEBOOK AND INSTAGRAM!! 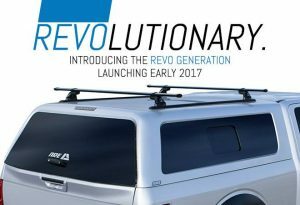 THE REVO & EVOLVE TOPPERS ARE AVAILABLE FOR PURCHASE! *The CX- Revo rear door is formed to specifically fit the truck. 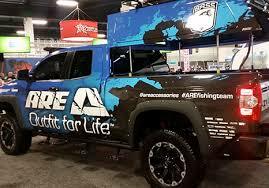 *A.R.E’s most innovative handle offers easy one-hand and OneMotion operation so you can get your gear faster! *Urethane technology allows for your new side windows to bond directly with the cap, eliminating unsightly screws and metal frames! CALL US OR STOP IN TO LEARN MORE!! OLDEST SUSPENSION SPECIALIST IN MICHIGAN! WE HAVE BEEN INSTALLING AND MODIFIING SUSPENSION LIFT KITS FOR OVER 22+ YEARS. 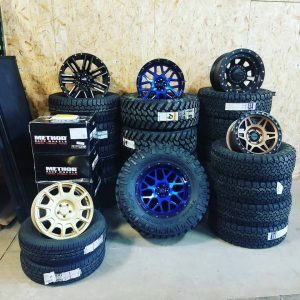 FROM LEVELNG KITS TO 8IN+ LIFTS, AIR RIDE AND EVEN LOWERING KITS! 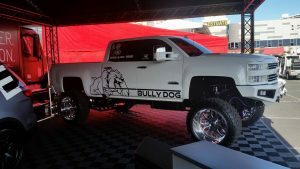 BDS, ZONE, ROUGH COUNTRY, PRO-COMP, SKYJACKER, DAYSTAR, AND MORE LIFT BRANDS AVAILABLE. OUR CUSTOMERS ASKED FOR IT, AND WE DELIVERED!! 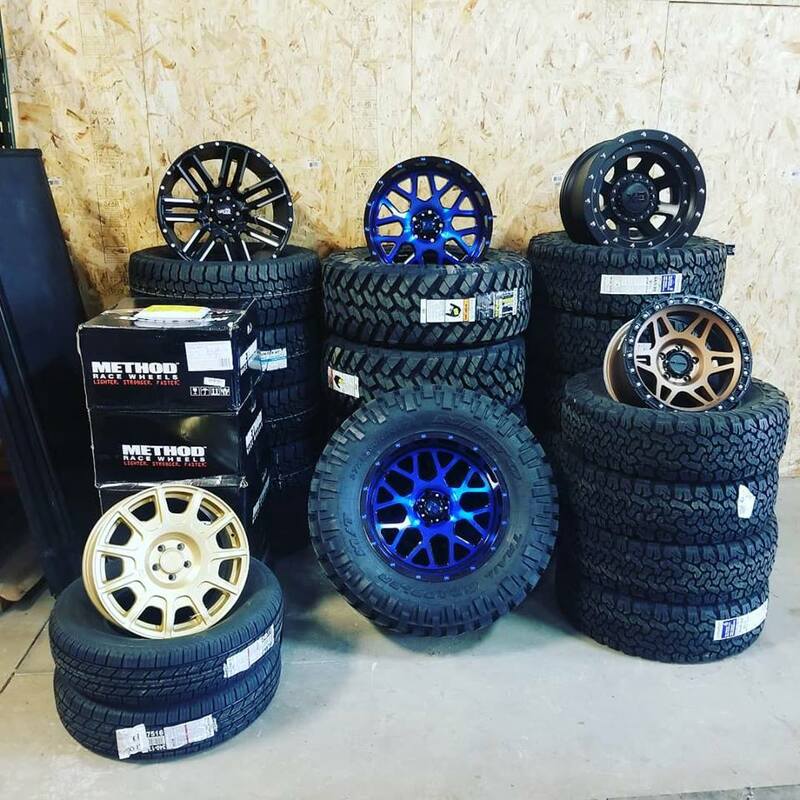 WE ARE NOW SELLING WHEELS & TIRES!! WHETHER ITS A FLAT REPAIR, SINGLE TIRE REPLACMENT OR BALANCE WE HAVE YOU COVERED! NO TIRE TO BIG OR TO SMALL! 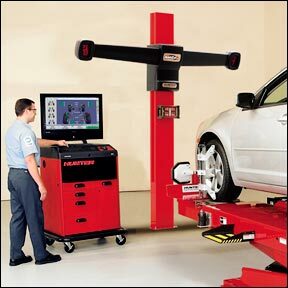 WE ARE ALSO PERFORMING 4 WHEEL ALIGNMENTS! THESE ARE JUST A FEW OF THE WHEELS WE OFFER! 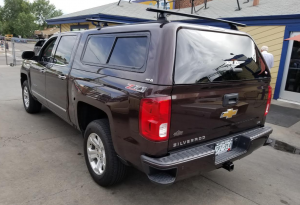 STOP IN TO SEE WHAT WE CAN GET FOR YOUR VEHICLE! 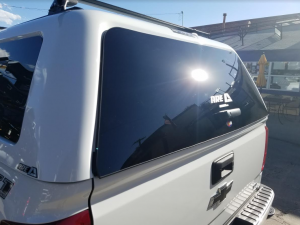 STOP IN OR CALL US TODAY TO CUSTOMIZE YOUR VEHICLE!